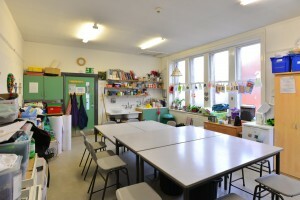 We hire out our rooms for a wide variety of uses. Rooms are bookable from morning to night. 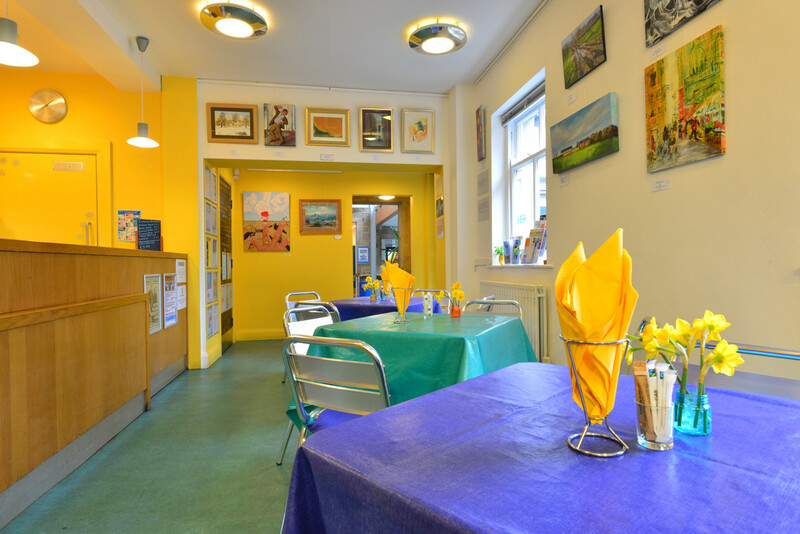 Room hire rates are very competitive and are designed to support Community groups; individuals, small charitable & voluntary organisations; social enterprise groups; local arts businesses. Available throughout the day – no need to book. Suitable for: informal meetings of two-four people. 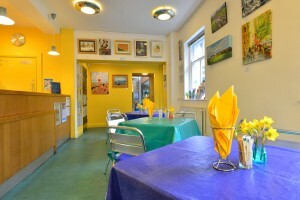 Tea, coffee, cakes available every days. Great food-serving / breakout space for parties and conferences. WiFi. 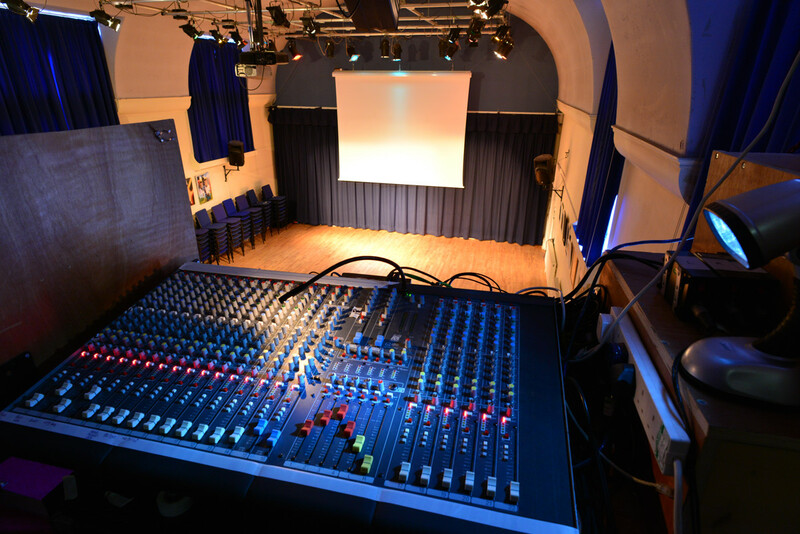 Large flexible space (12m x 10m), seating 140 (200 standing) with full performance facilities – moveable raked seating, stage blocks, sprung floor, versatile, accessible, sound and lighting systems, electric retractable screen, piano and induction loop. 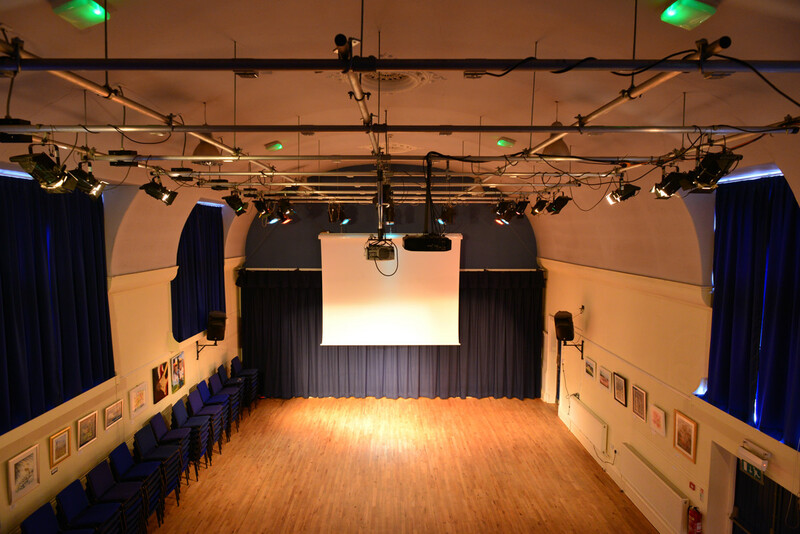 A digital projector is permanently mounted from the lighting grid and this allows users to screen films, slide shows and powerpoint presentations. Suitable for: rehearsals, performances, concerts, gigs, dance, film and slide shows, large meetings, exhibitions, voluntary sector conferences, parties (from fundraising galas to wedding receptions and birthday parties) and craft fairs. Go to Conference Hire to find out more about hiring our spaces for a conference, seminar, team meeting, recruitment interviews or awaydays. WiFi. The Courtroom can be arranged with staging and seating in rows, theatre style; with raked seating and no stage or in a more informal ‘cabaret layout’ (popular for music events of all kinds) with tables and chairs. It can also be used as a clear space. Staging can be erected to any size from 10.5 metres by 3 metres, down to 2 metres by 1 metre. Download fuller tech specs here. Seats 16 theatre or 14 boardroom style with separate entrance, en suite accessible toilet and small storeroom with art room style sink. Suitable for: small meetings; small classes and workshops; as a greenroom or dressing room for performances in the main hall; as a children’s activity room or crèche area (basic toys and small furniture provided); for ‘clean’ craft activities e.g. needlework, drawing; or for small acoustic music groups. WiFi can be provided – just ask. Computer Room with 3 workstations, offering dtp, web-site design, and digital imaging software as well as word processing and spreadsheets. Suitable for: groups wanting to make their own newsletters, posters, web-sites, videos etc and for those wanting to learn. (We can put groups in touch with suitable trainers). It can also be used as a break out space with or without IT facilities. Seats 16+. Refreshment / food / 11am-3pm Mon-Sat and also by special arrangement. Suitable for: small performances e.g. poetry reading, story telling; less formal meetings including youth groups with a juice bar. WiFi can be provided – just ask. 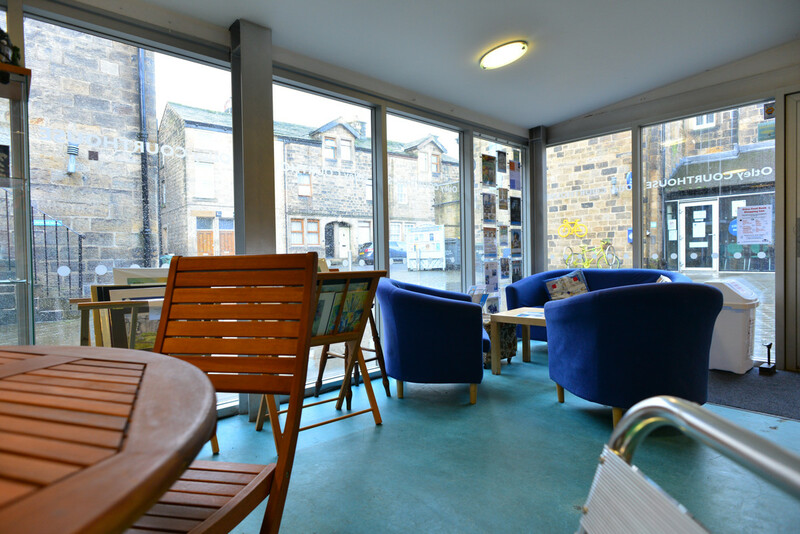 4 calm, soundproofed, counselling/alternative therapy/interview/practice or music teaching rooms with own waiting room area and accessible toilet, available evenings, weekends and some ‘twilight periods’. Seats 20 boardroom style or 25 theatre style, with north light, accessible sinks and limited storage for ‘messy’ activities – e.g. painting, making, clay work etc or for life drawing. Suitable for: arts groups or classes; sewing groups; for scenery production, carnival making etc. and for meetings or as a break out room. WiFi can be provided – just ask. 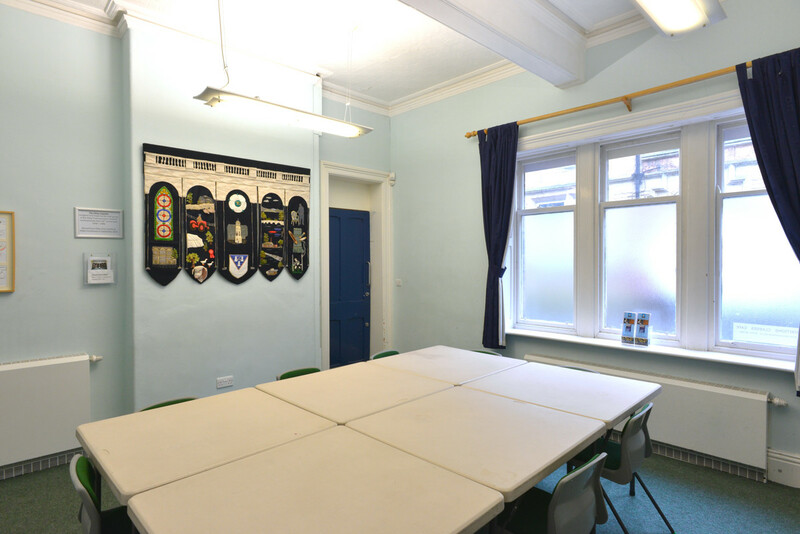 Converted into a meeting room / classroom fairly recently (and hence not in our Room Hire brochure). It is in a quiet part of the building well away from the Courtroom. It can seat up to 12 depending on layout. WiFi can be provided – just ask. 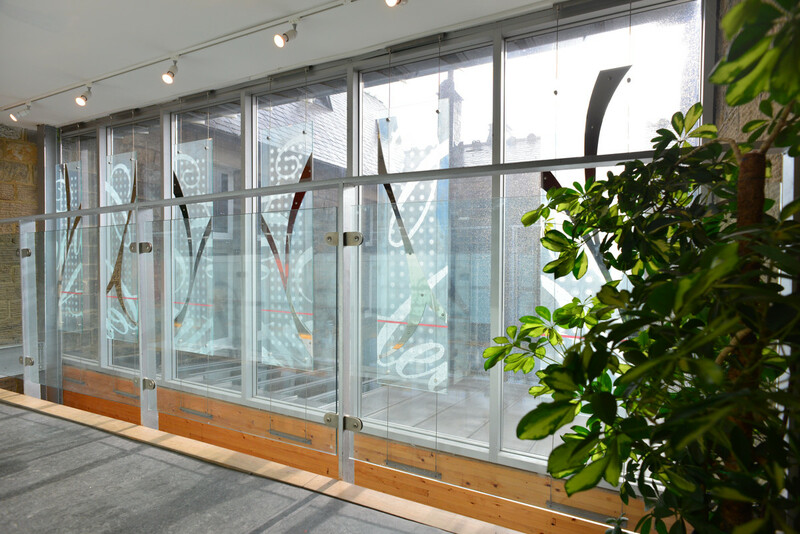 Five low rent works spaces are available in the Social Enterprise centre above the CAB and above the Robing Room. Four have artists’ sink and rent includes rates and all utilities. 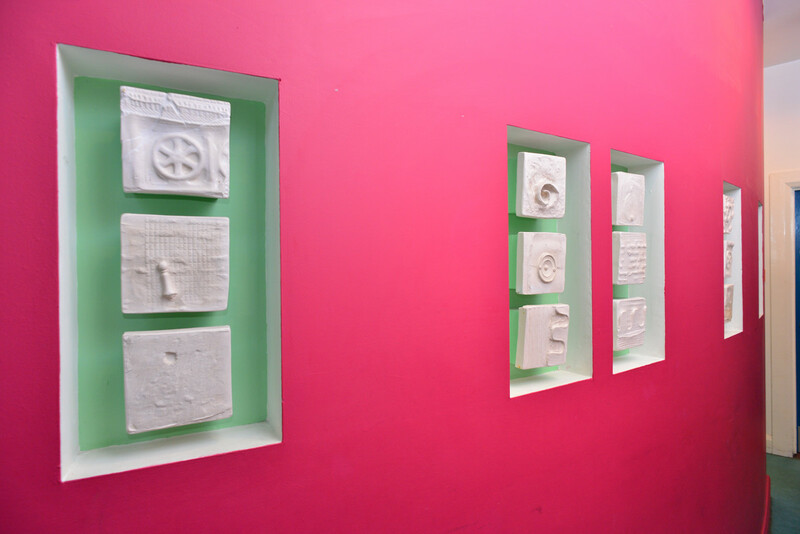 Priority is given to artists/creative industries / community organisations based in Otley or the Wharfe Valley who find it hard to access spaces in Leeds or Bradford. There is usually a waiting list for these spaces but they become available at regular intervals. Contact the Office on 01943 467216 to put your names down. We work hard to enable as many people as possible to use the Courthouse and we do all we can to match people with what they need. However, some days and times are very popular. Groups using the Courthouse will be expected to respect the needs of others, especially those who may need to use the fully accessible facilities we offer. Remember to include these in the total time that you want to book the room for – an organization running a 2 hour event, is likely to need to book a room for at least 2.5 hours. Setting/clearing up time is normally half price. There will be an annual review of all lettings.